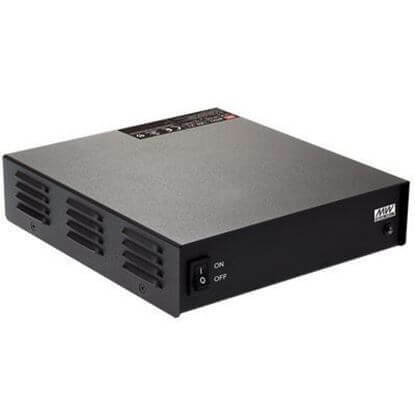 Browse the most extensive selection of reliable external power supply solutions. 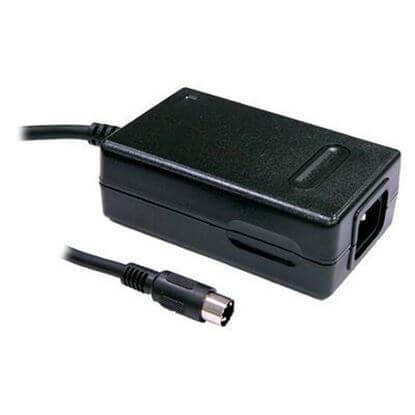 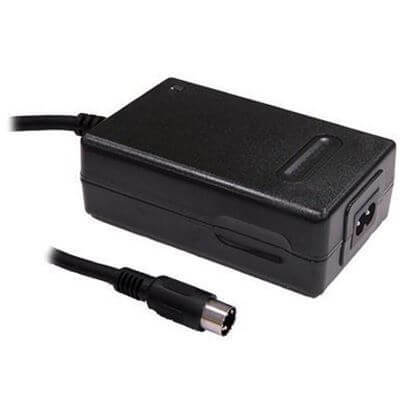 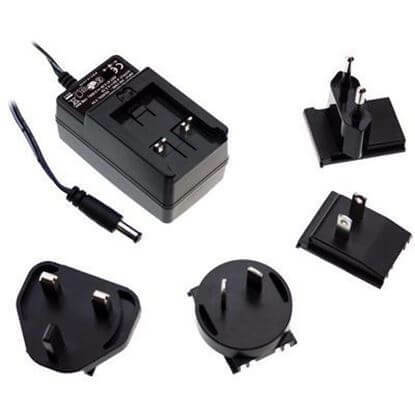 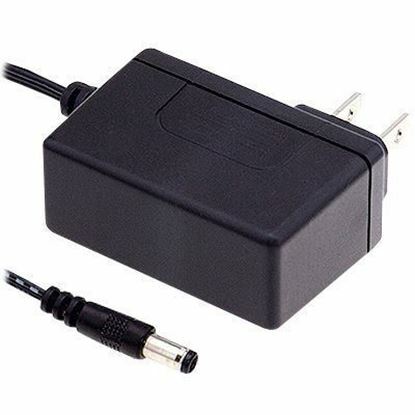 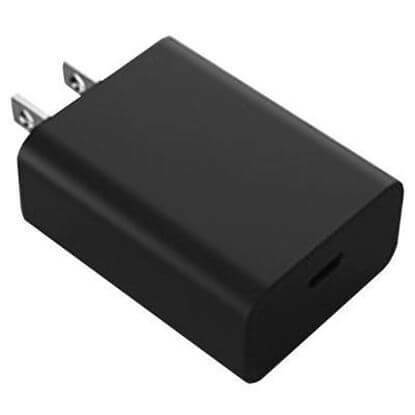 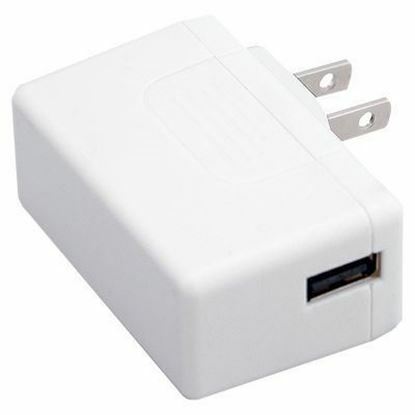 Our customers typically package our desk top power supplies and wall plug-in adapters with electrical devices that do not contain their own embedded power supply. 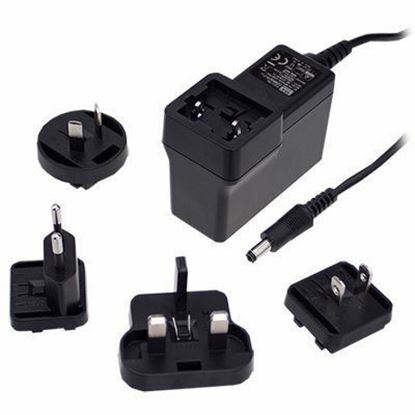 Our team is available to assist with external power supply selection for your application. 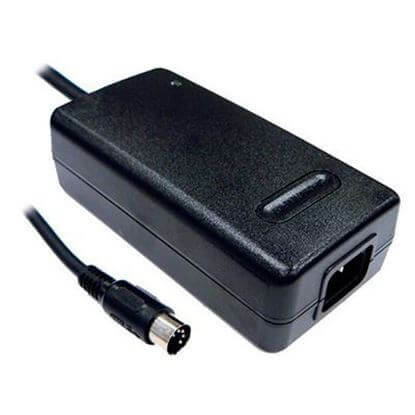 We'll address your electrical, mechanical, safety agency and DC connector requirements. 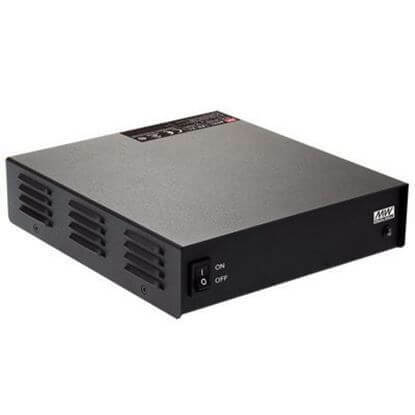 Not only will our team help you quickly select the right external power supply for your application, our expertise will help you feel confident in choosing the best external power supply for your application.